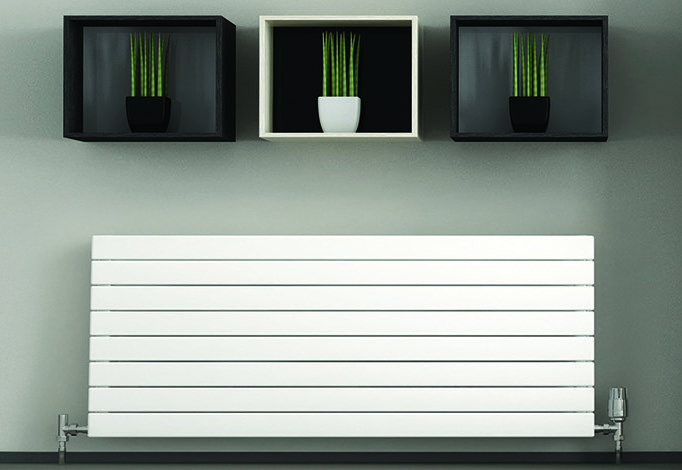 At Kensign Engineering Ltd we have the expertise to deal with all your radiator installation requirements. 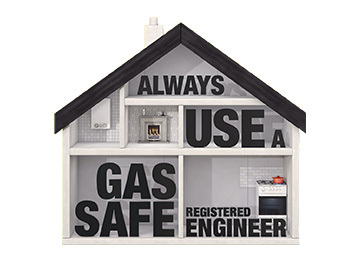 Including one-off replacements and radiator valve repairs. 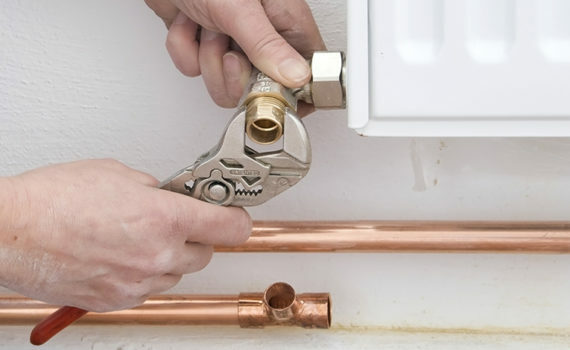 Our fully qualified heating engineers also have the know-how to install a brand new radiator or towel rail and all the necessary pipework into a room or wall space which currently doesn’t have one. 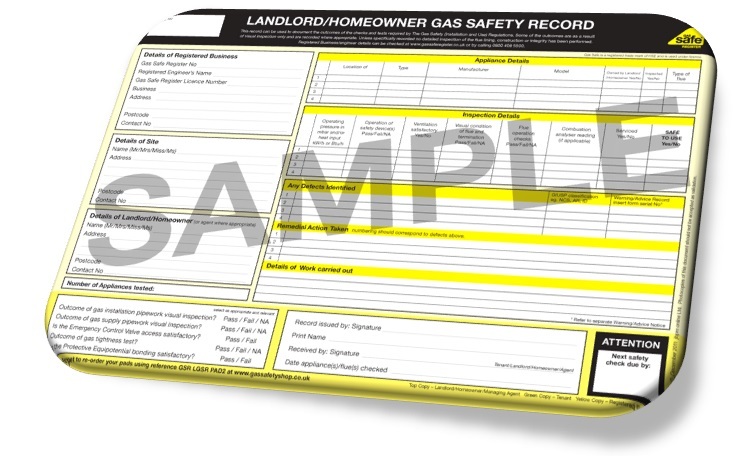 Kensign Engineering Ltd can also offer advice and recommendations regarding the best way to control your new radiator installation using Thermostatic Radiator Valves (TRVs), which can help you to optimise your central heating’s performance and save you money on your fuel bills in the long term. We offer an impressive range of radiators from top brands such as Stelrad, who are recognised for providing the finest and most efficient range of radiators in the UK. So whether you need to add something to your existing central heating system or are simply looking for replacement radiators, Kensign Engineering Ltd are here to assist with a radiator installation which is second to none.